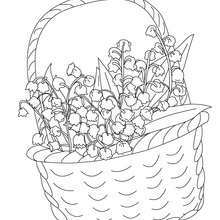 You can print out this Bunch of flowers coloring page, but you can also color online. 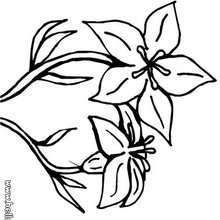 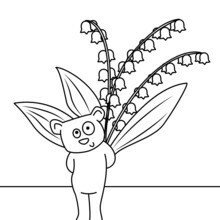 There is a new Bunch of flowers in coloring sheets section. 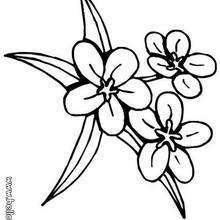 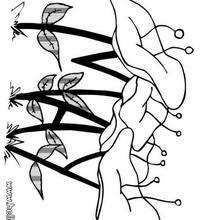 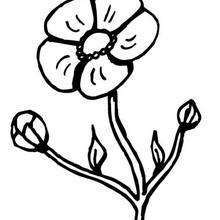 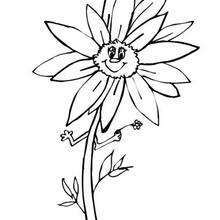 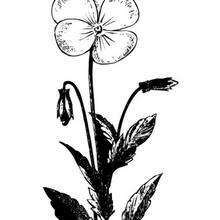 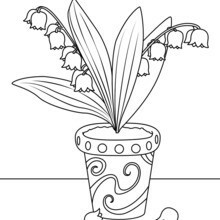 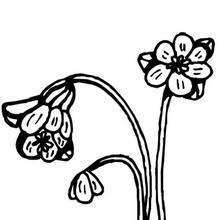 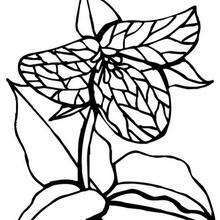 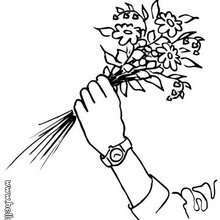 Check it out in FLOWER coloring pages!